is all you'll ever need! We really mean it when we say PC Matic is all you’ll ever need. *No annual renewals and all updates included. License non-transferable. How is PC Matic's Security Different? PC Matic effectively stops what others cannot with the use three advanced technologies: an automated whitelist, fileless script blocking, and brute force attack mitigation. In addition, the security software also includes patch management and driver updates, keeping known vulnerabilities patched before hackers can exploit them. PC Matic will keep you safe, but you need to do your part too. Learn all about modern cyber threats, and how you can avoid falling victim, through the KnowBe4 cyber security training offered FREE of charge with every PC Matic subscription. Avoid invasive pop-ups and stop malicious ads in their tracks with the PC Matic Adblocker extension. PC Matic’s advanced technology also protects you from the fake virus scam, blocking it before it can lock down your web browser and cause panic. PCs slow down the more you use them, unless they are properly maintained. 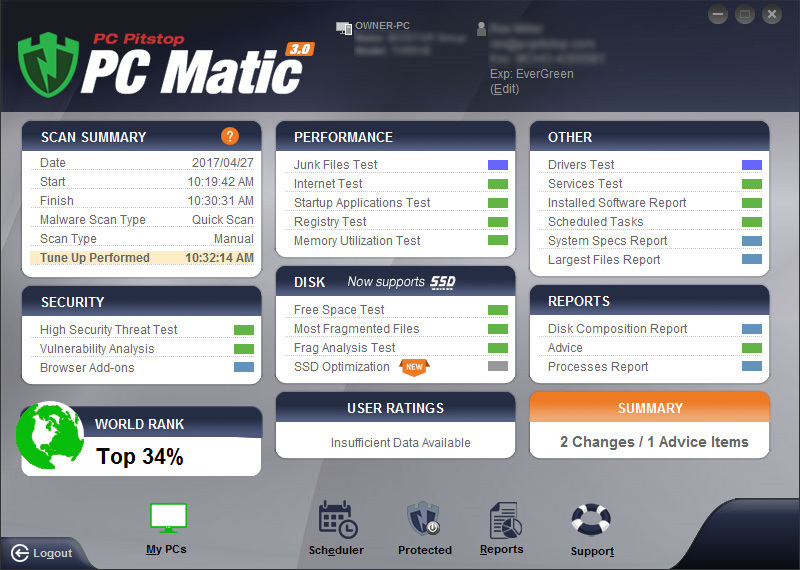 PC Matic’s optimization tools keep your PC running at its peak performance with scheduled scans cleaning out junk files and the accumulated data you do not need on your computer. Great product, my PC is running much faster since I started using PC Matic, it also keeps the junk gone. 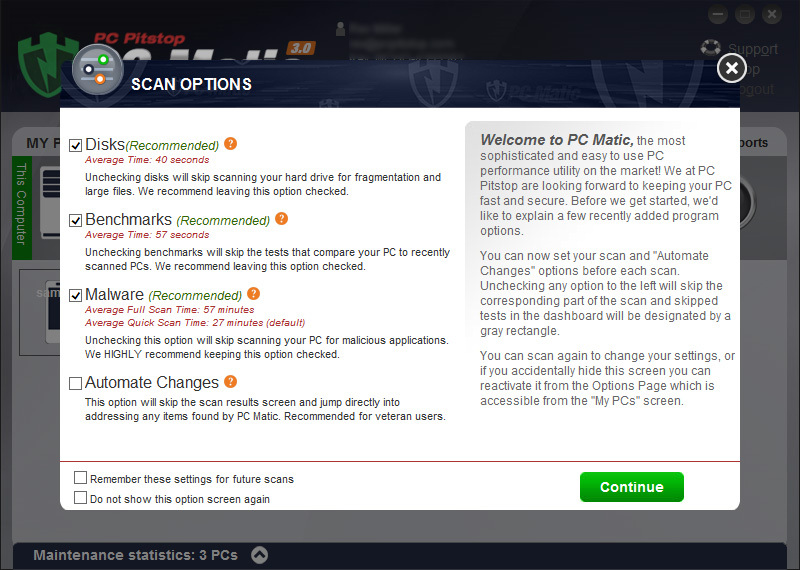 You only need 1 malware tool - PCMATIC! For years I used multiple products to keep my PC's free of malware, and still became infected. After 3 years of using PCMATIC I have been virus and malware free! This program is very user-friendly and has more features to protect my computer than the Norton 360 and I was currently using. I am worry free with my computer. I think I am in my third year using PC Matic, and tried all of the rest over the years and none of them even came close to protecting me like PC Matic does. Goodbye Norton - hello PC Matic! I can honestly say PC Matic really does what they claim! 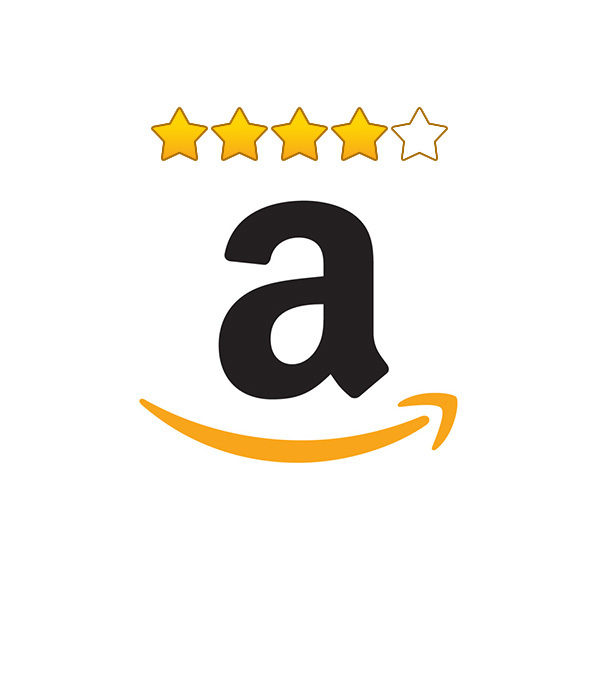 My system is much faster and garbage free! I'm completely sold on it now!!! I have used several other brands of virus protection. I can say without exception PC Matic has been an excellent product so far. but I was interupted several times with the "blue screen." I purchased PC Matic and I have not seen another "blue screen." Thank you PC Matic! Since installing PC Matic I have had no problems! PC Matic runs once a week and keeps my computer humming along. I have used various software until I found PC Matic about 5 years ago. I use it on all my devices and renew yearly. It keeps my devices humming along at top speed. This product is everything it claims to be and more! Very satisfied with PC Matic's performance and protection for all my computers. Thanks so much! PC Matic is ALL you need! This is one computer security purchase you will never regret. I know as I have several others and do not compare to PC Matic in keeping you safe! 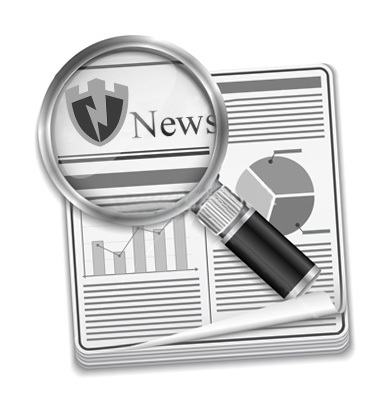 Instead of using the archaic blacklist technology competitors use, PC Matic deploys an automated whitelist for real-time, proactive protection against today’s cyber threats. In addition, PC Matic also uses a script blocking agent, effectively thwarting all forms of fileless malware attacks. Lastly, the software minimizes the exploitation of remote desktop protocol (RDP) ports by enabling login controls. How does whitelisting stop ransomware, polymorphic viruses, APTs, and zero-day attacks? With the advances in technology, malware is getting harder to stop. 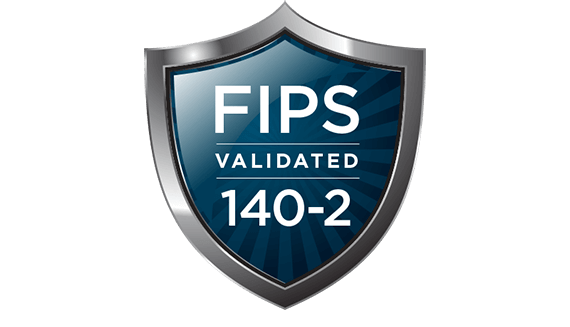 Instead of trying to keep up with the continually changing malware algorithms and codes, we do the opposite, and track tested safe programs. PC Matic’s whitelist functions by using a list of known, trusted programs and allows them to run. Everything else, that is not on the whitelist, is sent to the PC Matic malware research team to be tested. Within 24 hours it is categorized either trusted or malicious. The PC Matic team also learned, whitelisting is not enough. Hackers are exploiting scripting agents like PowerShell to install malware, which doesn’t need an executable. Therefore, both the blacklist and whitelist are ineffective. This is why the PC Matic team developed a script blocking agent to identify malicious scripting activity. So far, this has left PC Matic consumers entirely protected from fileless infections. In 2018, home and business users around the globe saw hackers beginning to exploit RDP ports. They would brute force their way into the network by guessing RDP user credentials until they were successful. PC Matic now modifies the Windows account lockout threshold to avoid brute force attacks. During the scanning process, PC Matic ensures key third-party applications are patched, and drivers are updated. By automating this process, PC Matic users can rest assured their devices are kept updated, with known vulnerabilities patched to avoid exploitation from cyber criminals. When it comes to cyber safety, most people completely rely on protection from others; their antivirus software, government cyber security agencies and built-in security features in email, just to name a few. While these forms of security can stop a lot of cyberattacks, especially if you’re being protected by PC Matic’s whitelist technology, knowing how the criminal underworld operates and how criminals steal information is key to protecting yourself in the cyber world. That’s why PC Matic has partnered with KnowBe4, to provide every PC Matic subscriber access to free, top-notch cyber security training. PC Matic's adblocking technology keeps your PC and data secure from malicious ads, also known as malvertising attacks. These attacks have become increasingly advanced, effectively infecting PCs without the user even clicking on the ad. Our adblocker also stops persistent pop-up ads. These ads are not only an annoyance, but they are also designed to obtain the user’s personal information such as location, computer information, and browsing habits. This information is in turn sent to other companies for further analysis and sales efforts. PC Matic’s adblocking technology prevents the fake virus scam pop-ups from appearing on your screen. These pop-ups overrun the browser, until the session is ultimately killed at a task manager level. The alerts are an attempt to create a sense of urgency, claiming to be from a well-known tech company, like Microsoft, stating the device has been infected and they must call a 1-800 immediately. With the use of our adblocker, your data, devices and privacy will be secure from cyber criminals deploying malvertising attacks, persistent pop-ups, and fake virus scams. 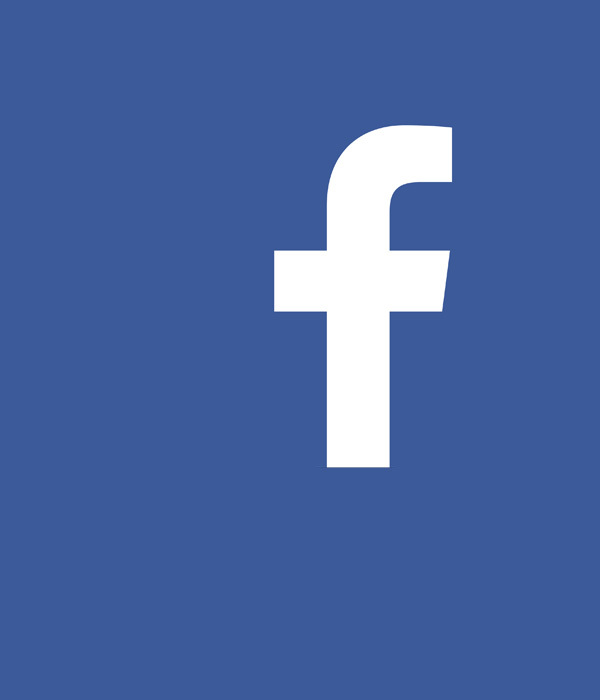 Look for ads on these national channels: Fox News, CNN, CNBC, MSNBC, Headline News, Fox Business, and Bloomberg. © PC Pitstop, Inc. All Rights Reserved. 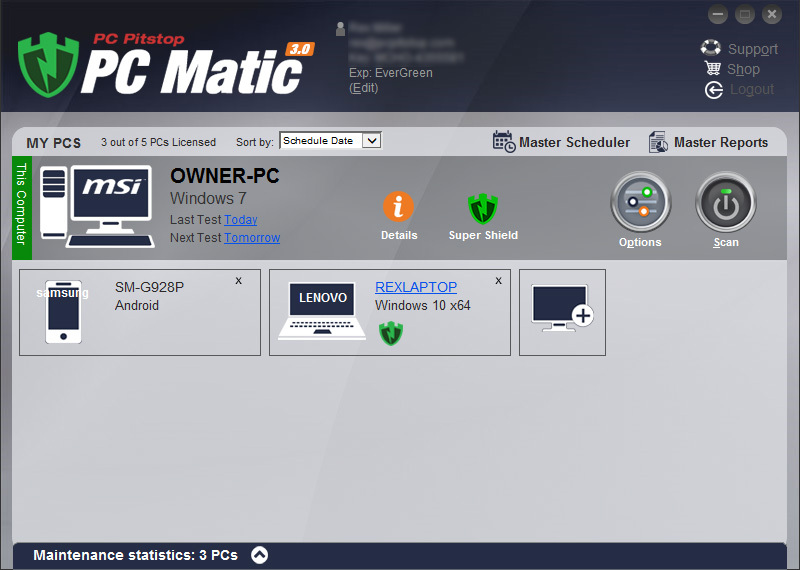 PC Matic is owned and operated by PC Pitstop, Inc.